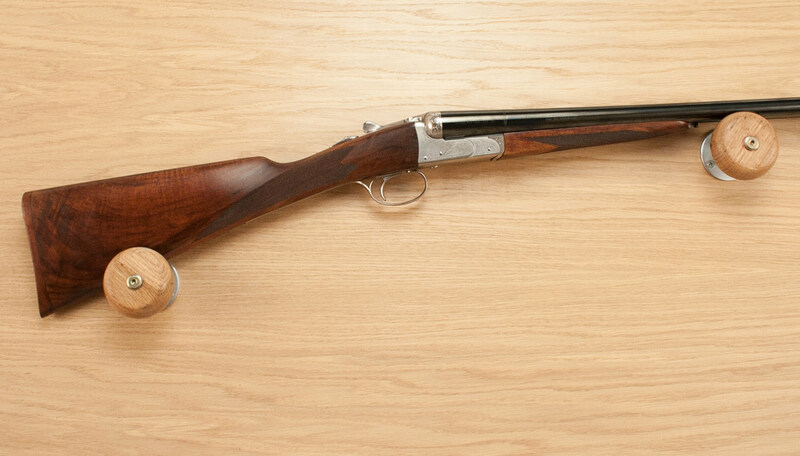 Beretta 471 Silver Hawk - one of Beretta's rare side by side offerings - This is a 12g righthanded game gun with 28" barrels which are multi choked. The stock length is 14 1/4" and the gun weighs in at 7lb 2oz. Click here to see the Beretta 471 Silver Hawk listing.